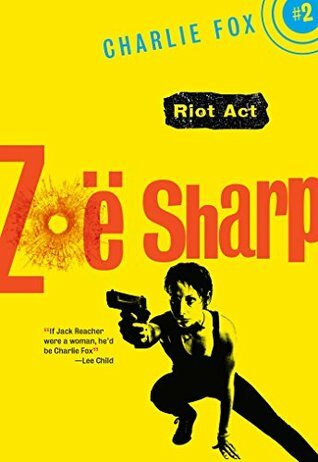 I’d say that there is a similar amount of violence, but Zoe has less of that nasty violence. E.g. in this book a guy gets stabbed with some gardening tools, but this is a bad thing. In Reacher he’ll stomp a guy’s hands and break their legs to stop them coming after him again.